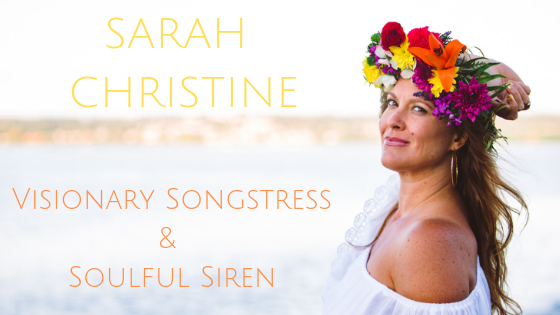 January 5, 2015 sarahchristinemusicLeave a Comment on This Saturday January 10th Vashon Island! 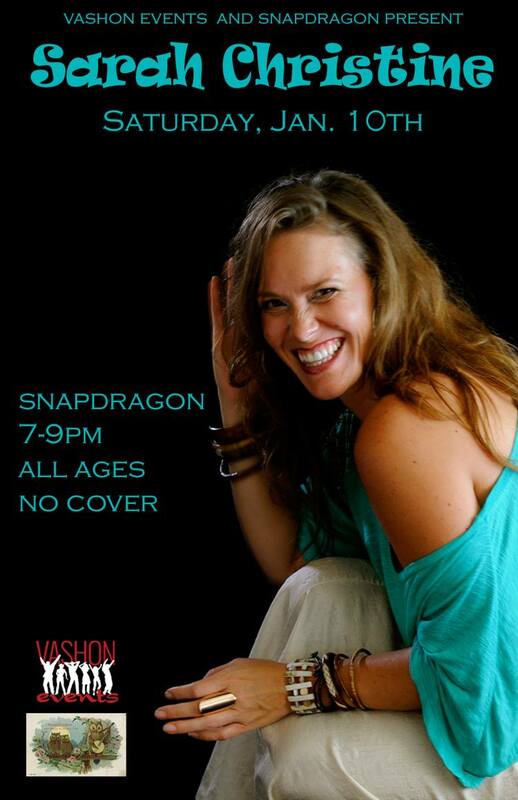 This Saturday January 10th Vashon Island! Next New Acoustic Album and Hawaiian Tour!! !